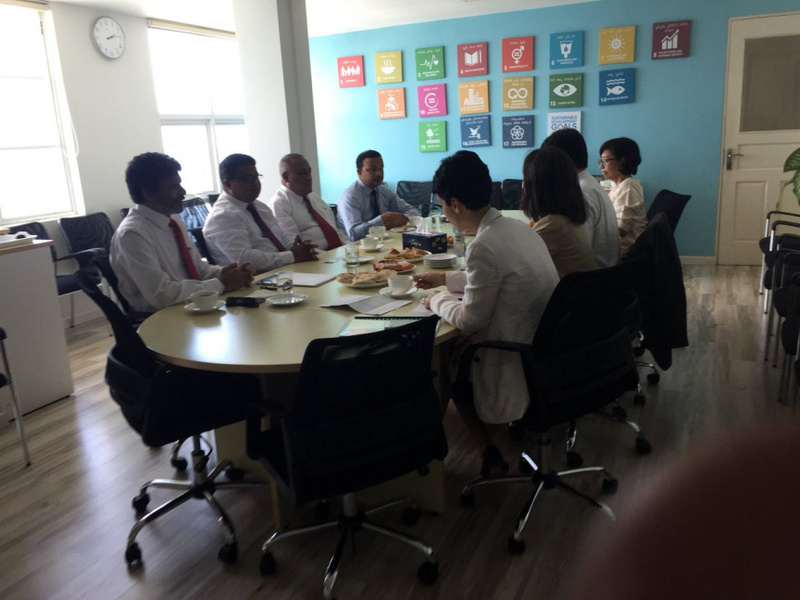 Jumhooree Party (JP) has discussed the political situation in the Maldives with a UN delegation visiting the country. JP Spokesperson, Ali Solih, told Sun Media that four members of the party attended the meeting today held at the UN Office in Maldives. The meeting today was attended by the Deputy Leader of JP, Abdulla Kamaaludheen, Deputy Leader, Hussain Rasheed Hassan, Chairman of the JP Foreign Relations Committee and former Education Minister, Dr. Azim Ahmed and the MP for Kendhoo constituency, Ali Hussain. 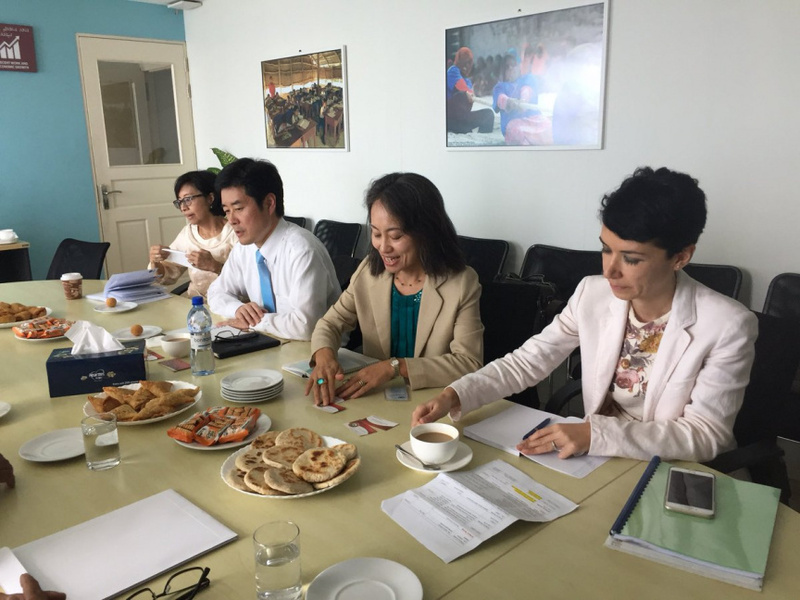 At the meeting today, the party's opinions on the political situation in the Malives was shared with the UN delegation. JP shared their concerns with having their Leader, Qasim Ibrahim and the MP for Kimbidhoo constituency, Abdulla Riyaz along with two judges of the Supreme Court currently placed under arrest, with the UN delegation.